We all bloggers always try to make our blog's design looks better, to attract our visitor and the comment section of our blog take a big part on it. So from that thought I also become interested to make my blog's comment section more attractive. The comments are an essential part of any blog. The readers can express their opinions about post. 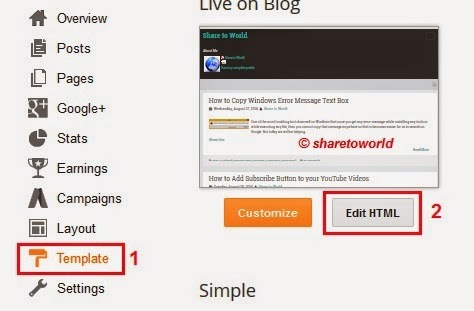 Every blogger always try to encourage their readers to do comment to ask their problems in comments because comments increase post experience better and also helps to increase word strength and back links. 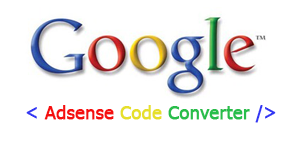 So it is necessary to give attractive and better look to default comments. 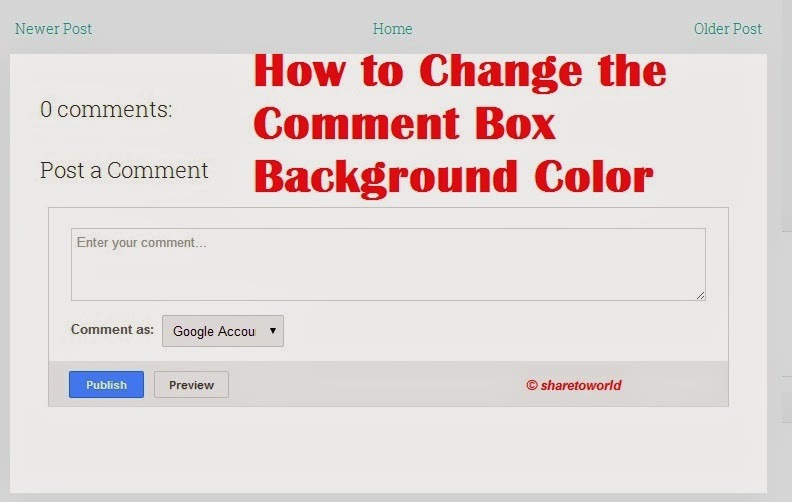 This content we will show the easy way How to Change the Comment Box Background in Blog. 4- Change the Color in Background to other color you wish to change. 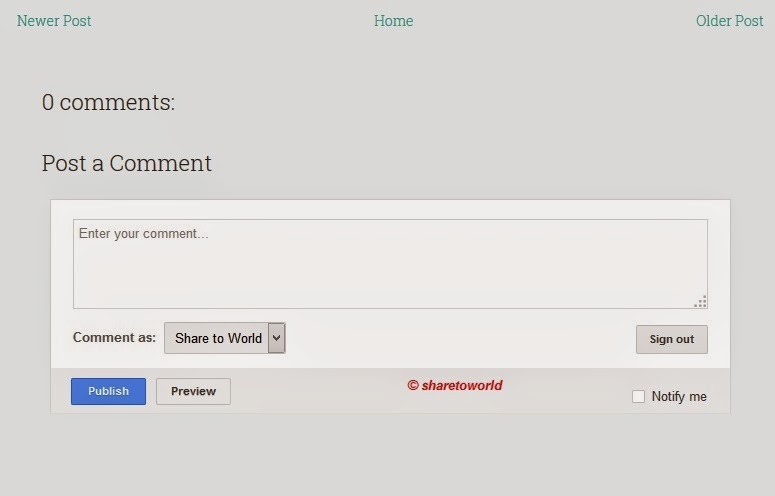 Note: In this content, we wish to remove the comment box background color.